By arash Hearing Test Comments Off on How Often Should You Have A Hearing Test? 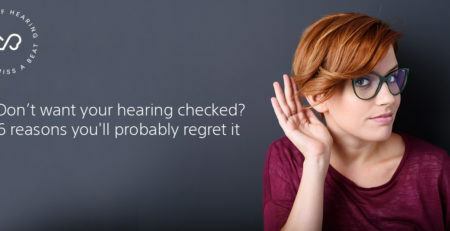 While annual physicals are common for most of us, most people tend to overlook a hearing test. Take a look at the answer below. 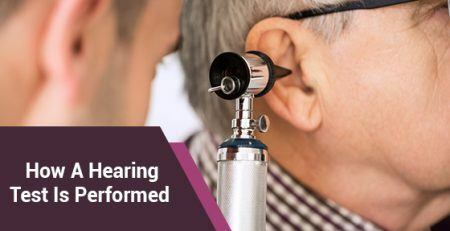 Adults – If your ears seem fine, and you’re not having a hard time hearing, adults should have a hearing test roughly every 10 years, beginning at the age of 21. This is more of a baseline test or a “screening,” which your doctor will typically be able to do at your annual physical exam.Once you turn 50 years old, you should have a hearing test roughly every 3 years.If your doctor notices any problems, he or she will typically recommend you to a professional audiologist who will conduct a more comprehensive hearing test.Depending on the nature of your hearing problems, your audiologist may recommend a hearing test more often.There are other times when a more comprehensive hearing test may be necessary (that is, outside of a regular screening). For example, perhaps you are noticing that you are continually asking people to repeat themselves. 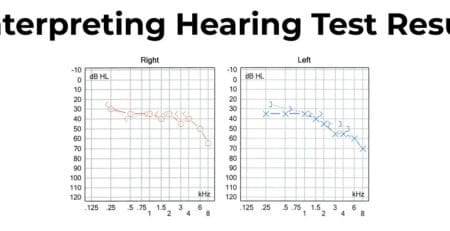 Maybe it has become difficult to hear people when you’re talking on the phone or you find yourself having to listen carefully in order to hear.In any situation where you specifically notice that your hearing has decreased, you should make arrangements to have a hearing test.The same is also true if you notice any ringing in your ear. Children – Most children will be screened at school; otherwise, you can make arrangements for your child to have a hearing screening as often as you do (unless, of course, you are noticing problems with your child’s ability to hear, in which case screenings should be more frequent). 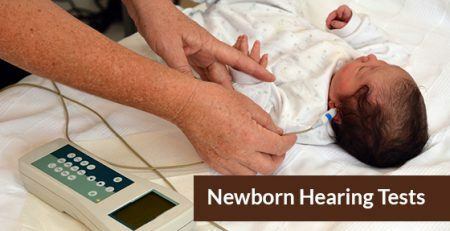 Infants – Keep in mind that infants should also have a hearing test before leaving the hospital. Contrary to popular belief, it can actually be difficult to detect hearing loss in babies—even for parents.This is especially true because most babies have some degree of hearing even if it is poor.So, if you have an infant, ensure that your baby has had his or her ears tested. If left undetected or untreated, your child can go on to develop language problems later on in life. 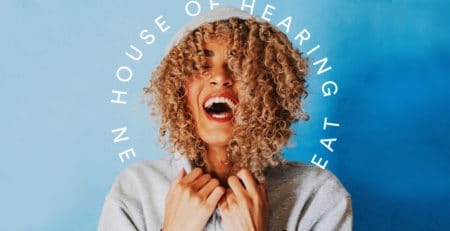 If you are in need of a hearing test, consider House of Hearing Clinic. House of Hearing Clinic is a well-known hearing care clinic, home to licensed audiologists. Book your appointment today here.